A couple of days back I came across this beauty. 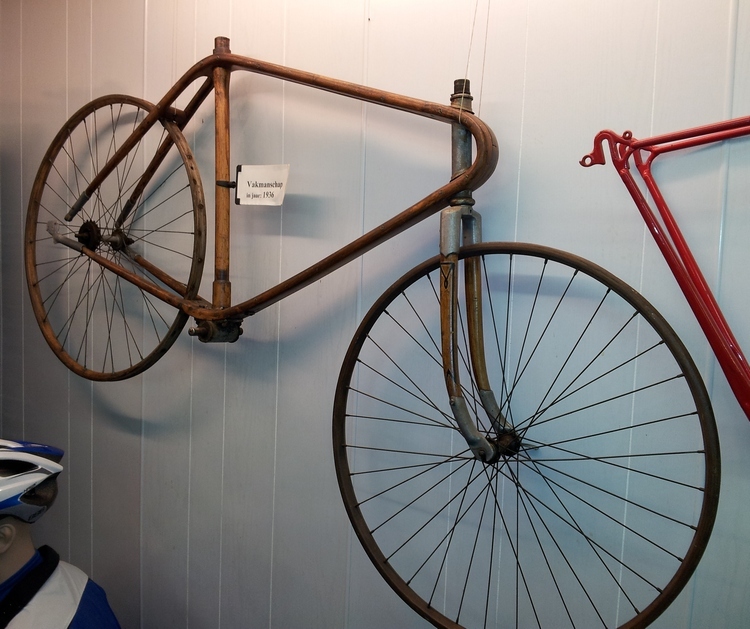 It's a 1937 wooden track bike! As you can imagine it was quite flexible.